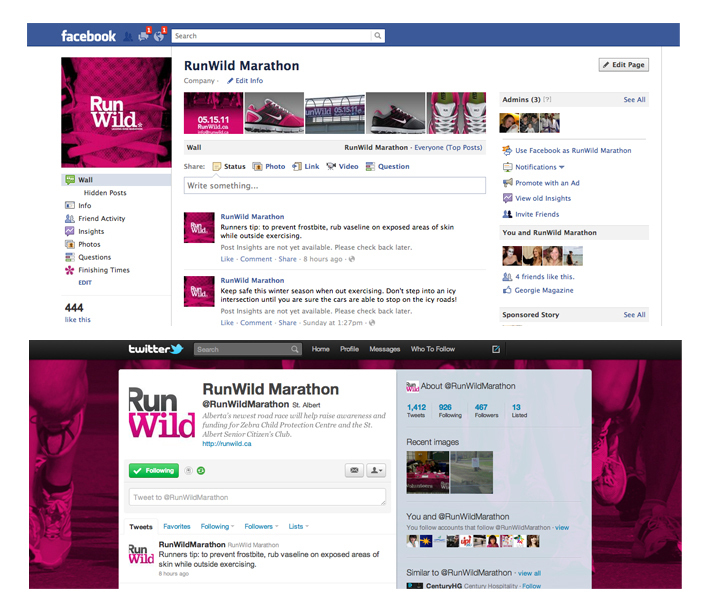 A Feel-Good Branding Project We Ran Wild With . 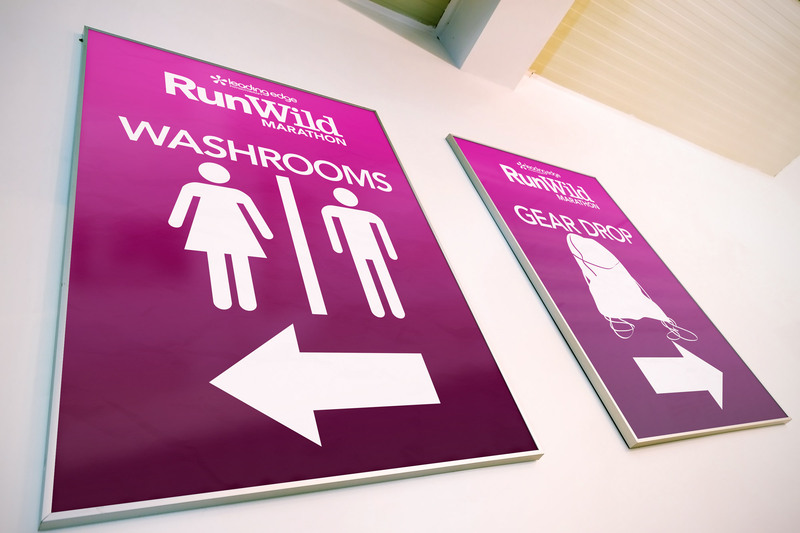 As our flagship CSR project, Urban Jungle worked with the RunWild Marathon as its strategic brand marketing partner from 2011-2014. 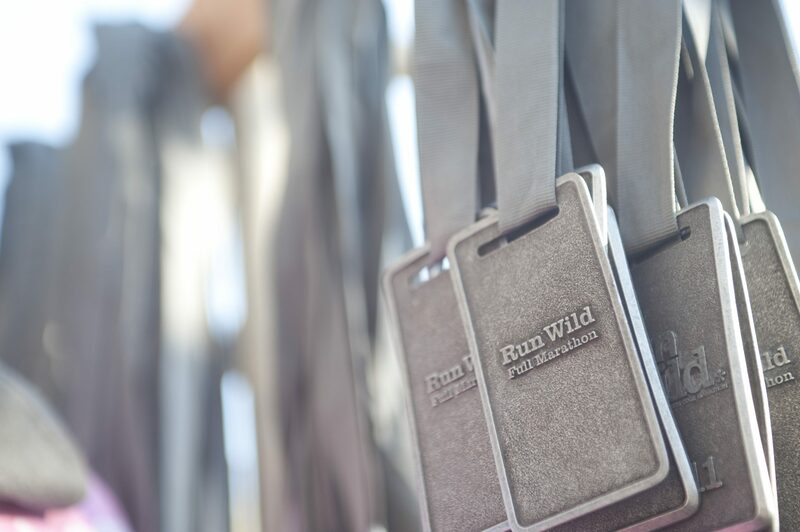 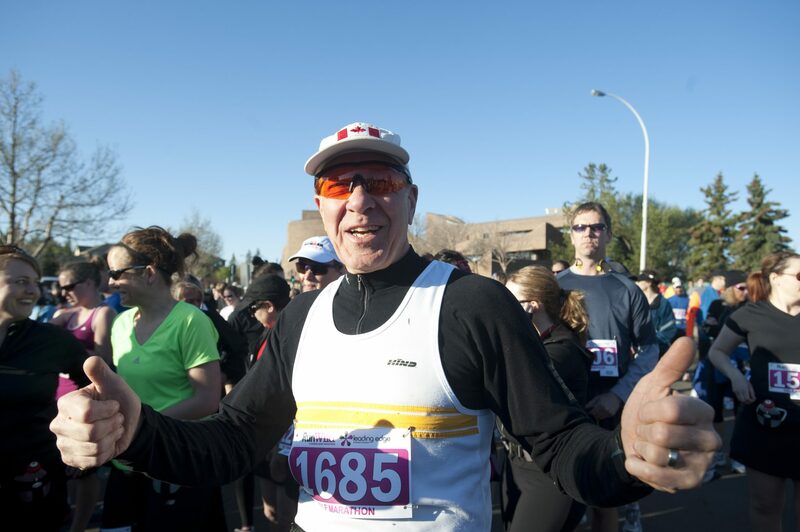 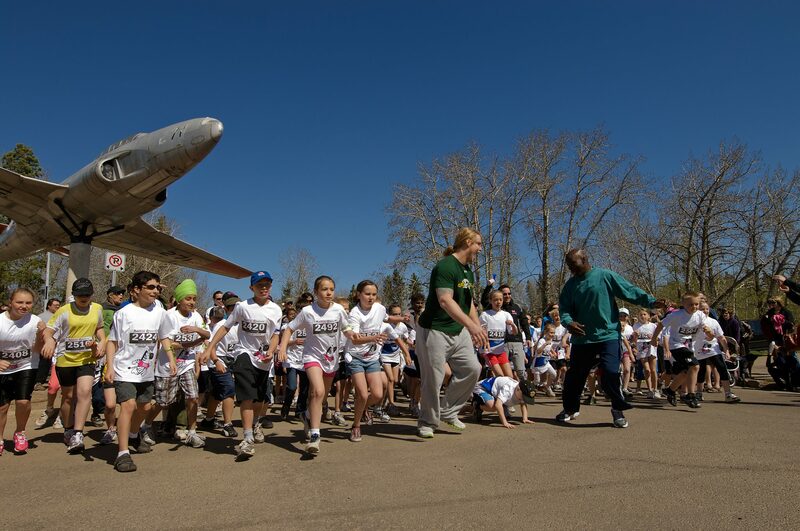 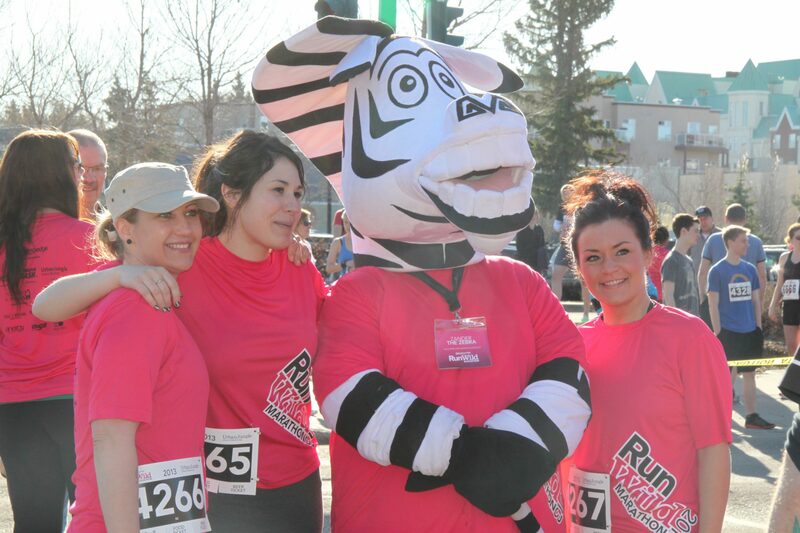 Enjoyed by over 2,000 race participants, hundreds of volunteers and thousands of spectators annually; the Leading Edge RunWild Marathon proves year after year to be a great success in the St. Albert community. 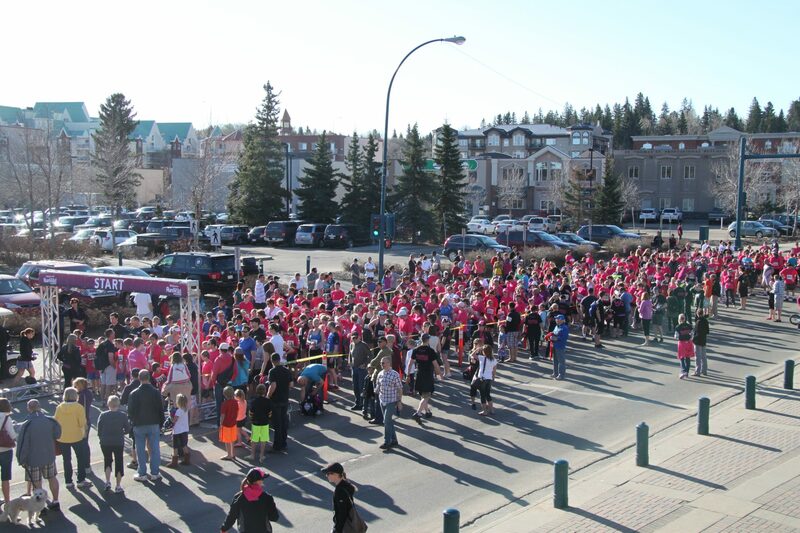 Since its inception, the event has raised hundreds of thousands of dollars for local charities. 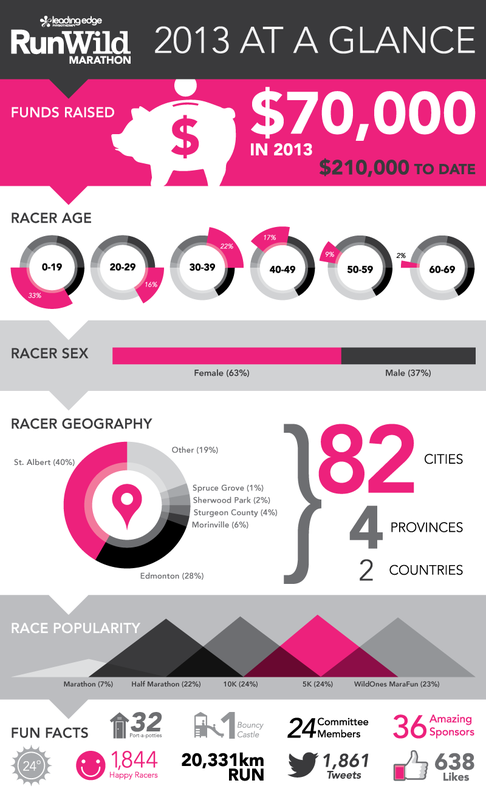 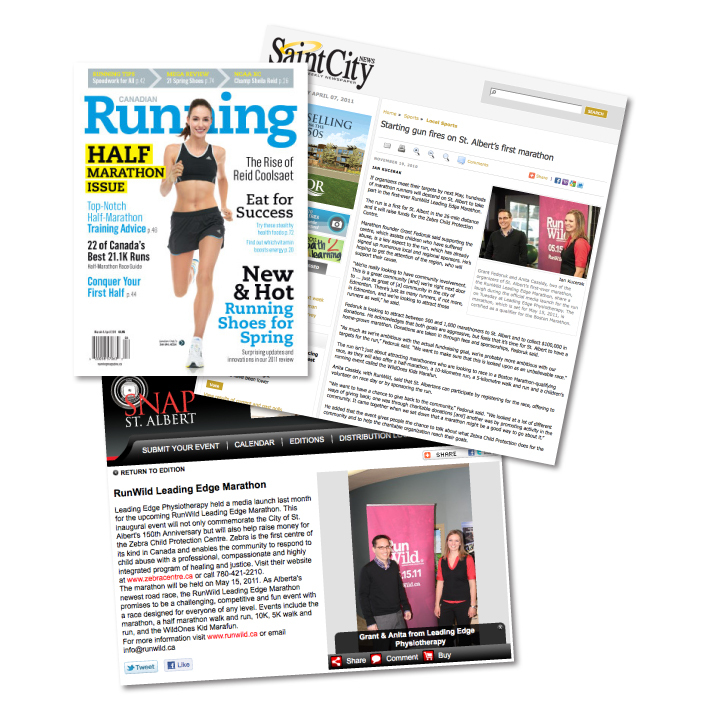 In only a short few years, it ranked as a Top 10 event by Canadian Running Magazine and established itself as one of the region’s premiere road races. 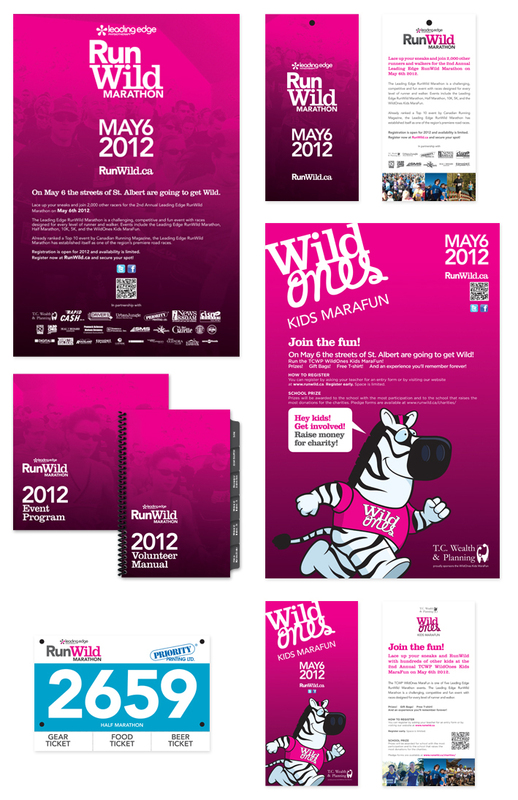 Managing all of RunWild’s brand marketing efforts for its first three seasons, Urban Jungle’s work included brand strategy, brand naming, brand identity development, brand activation, on-going graphic design support, website design, development and management, photography and videography direction, as well as on-going marketing, communications, PR, and advertising management. 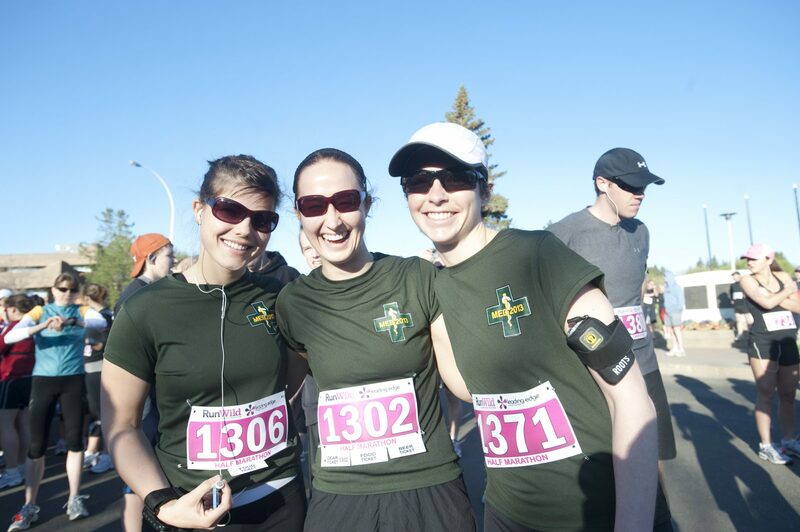 Thanks to our friends at Lindisfarne Productions for putting together this awesome video.